Interested in designing video games? Are you a developer or an artist/designer or just interested in games? This is the event to attend!! 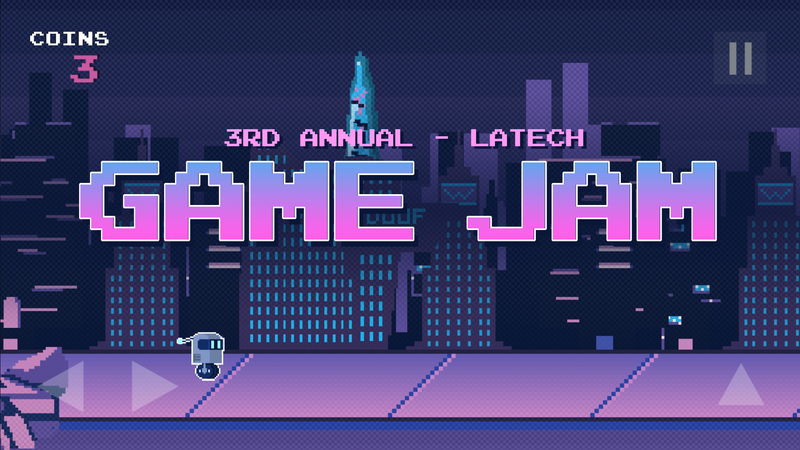 What is a Game Jam? It is where designers and developers come together to create a video game in 48 hrs. A theme is announced at the beginning of the event and teams will need to build a video game based off of that theme. We will all be able to help each other whether it is with design/art or CS so don’t be intimidated. Come to learn, be challenged, and have FUN!